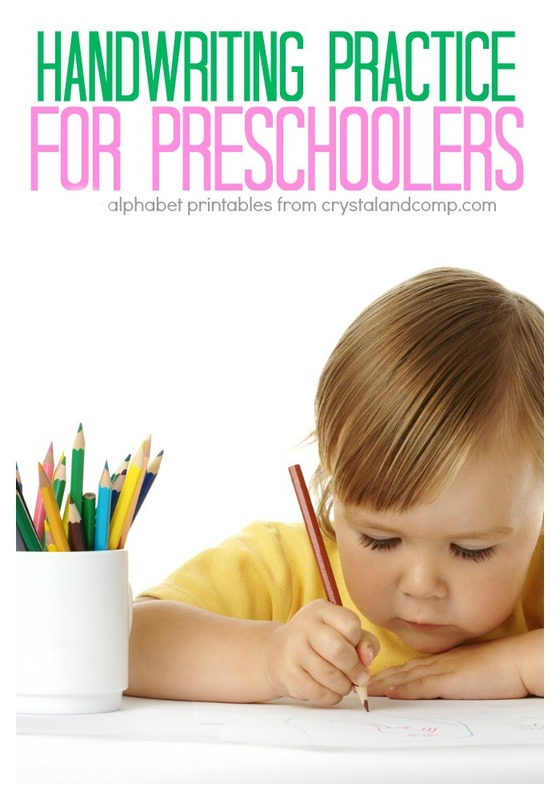 Are you teaching your preschooler their alphabet? Maybe you are working on how to say each letter, practicing the sounds each letter makes and how to write each letter? 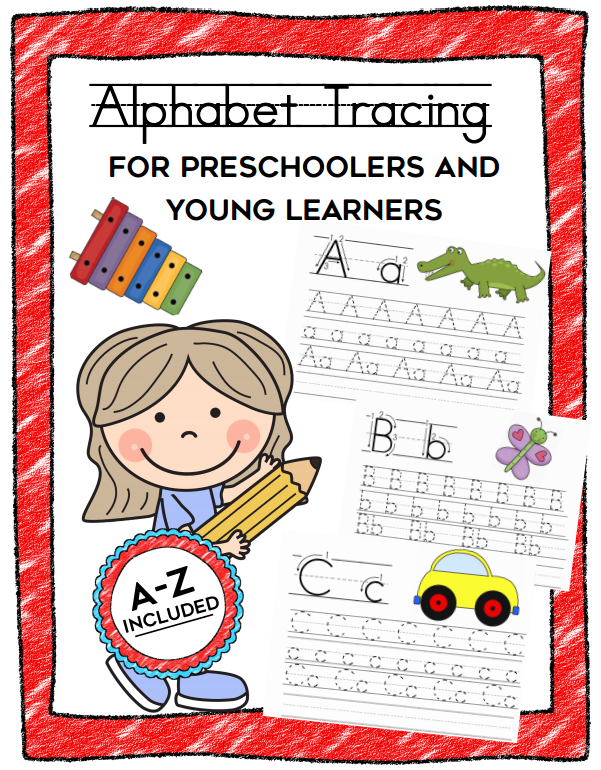 Did you know I have printables that focus on handwriting practice for preschool kids, specifically how to write each letter of the alphabet? Handwriting practice for kids is an excellent exercise for learning. 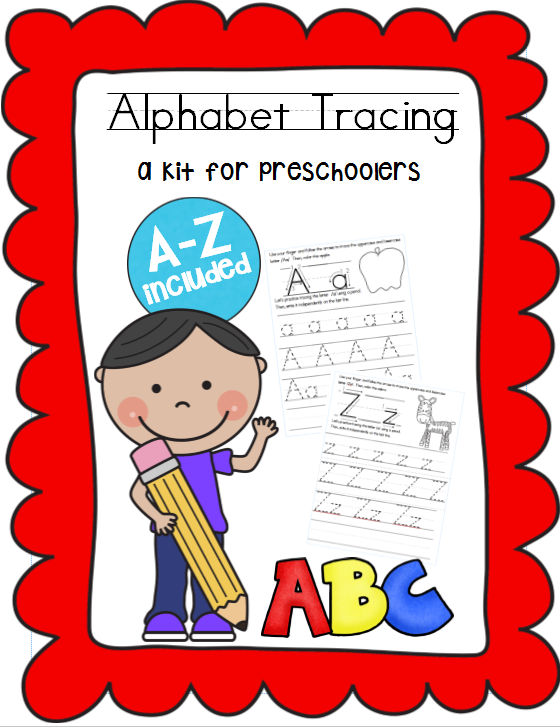 We have two different alphabet tracing packs. Each pack include a page for each letter of the alphabet. Preschoolers and young learner will enjoy tracing each letter of the alphabet in lowercase and uppercase. There is also space for independent practice. For each letter we also have an area for boys and girls to trace the letter with their finger following arrows that show proper formation. You can DOWNLOAD OPTION 1 HERE. The second pack has the pages that print horizontal. There are more repetitions to trace, which is perfect for very eager learners. And, the image that matches the letter is already color, so no coloring required from the student. You can DOWNLOAD OPTION 2 HERE. 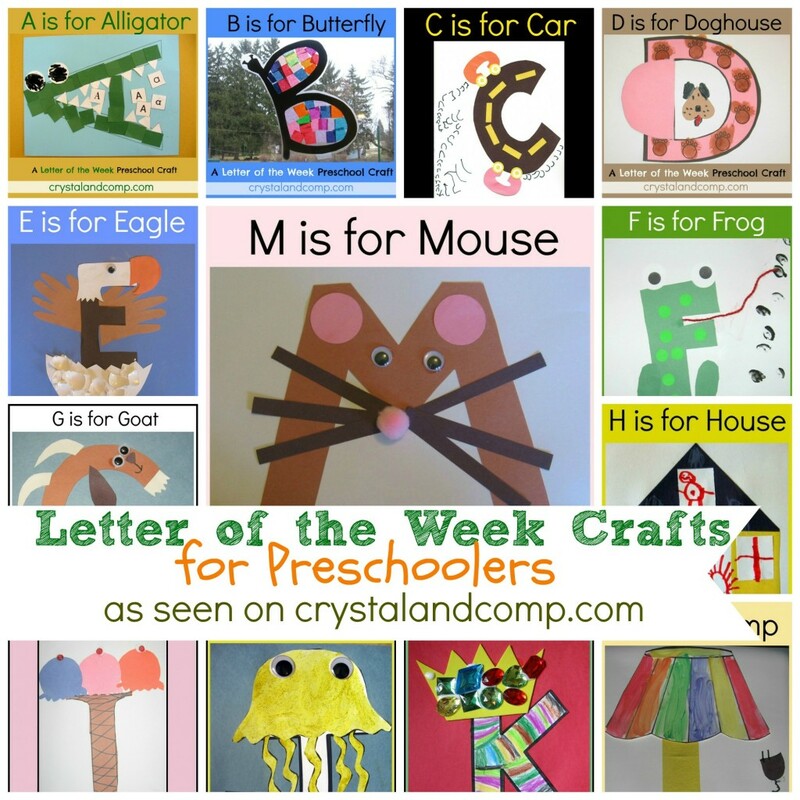 This pack was made to go with our letter of the week crafts which you can find a link to below.